Mr Simpson has banished Monday morning blues and we now start off every week with half an hour ‘Preparation for Learning’. Following consultation with pupils and staff, we have a wide a choice of activities on offer to prepare pupils (& staff!) ready for the week ahead. 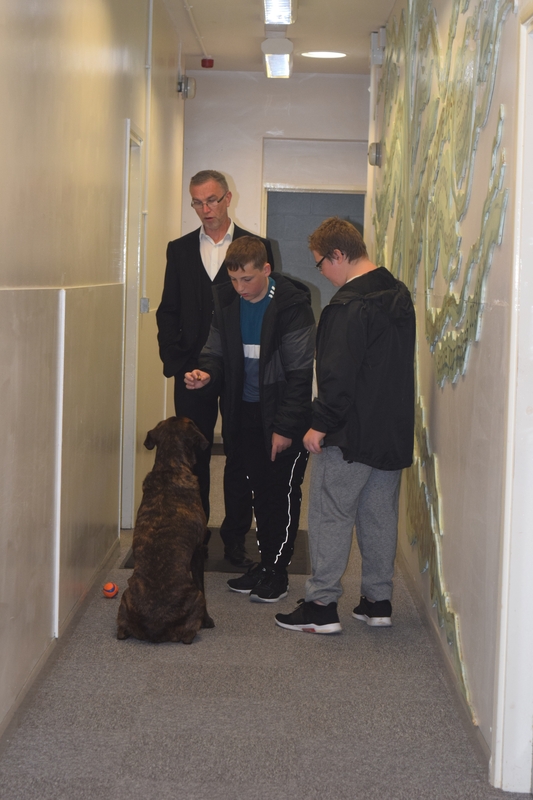 Otis, our beloved therapy dog, was more than happy to be part of the activities and proved as popular as ever in the Dog Training session. Otis was VERY clever retrieving the ball for Charlie! Boxercise is a popular option for those who want fun, fast-paced exercise. Mr Pritchard and Mr Ayodeji were willing sparring partners. 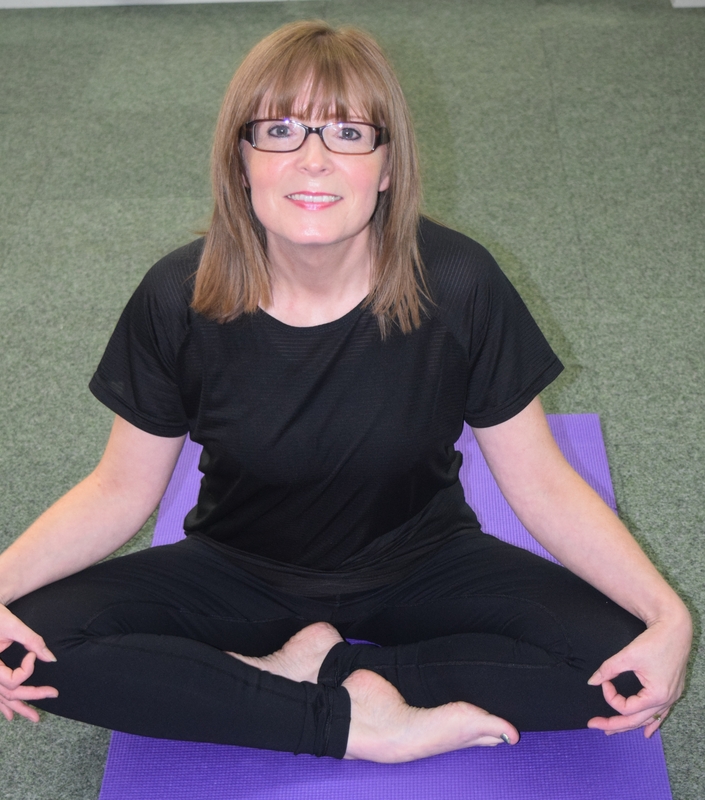 Mrs Armstrong is leading a Yoga class, focusing on strength, flexibility and breathing to boost physical and mental wellbeing.